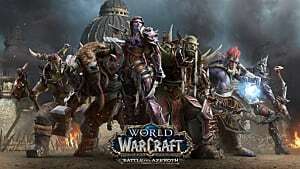 The World of Warcraft Legion pre-patch has been out almost a week and people are starting to get the hang of all the class changes. 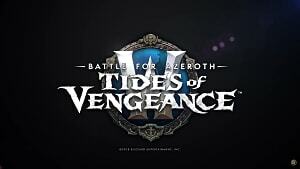 This patch set up the classes for how they will be in Legion, minus the artifacts and traits that come with them. 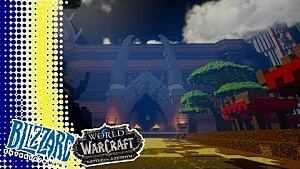 All classes changed at least a little, but some classes have 1 or more specializations that are completely different. 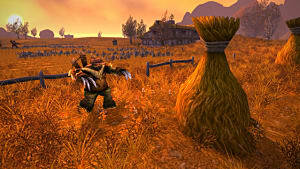 Survival Hunter is a good example, as they have changed from a ranged class to a melee. 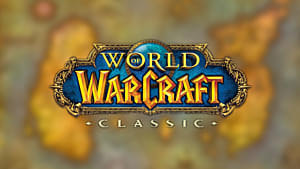 This completely changes how you play the game, and perhaps which class you want to play. 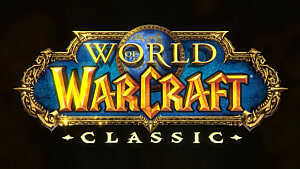 I'm going over the 4 classes I feel got the biggest changes for Legion, what changed, and why it is such a big change. 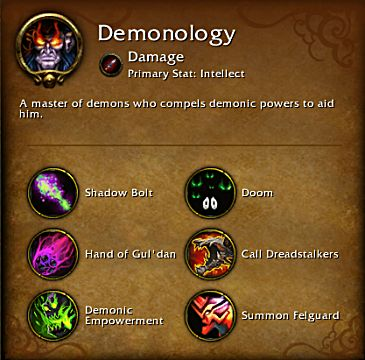 Demonology Warlocks got a complete overhaul, which is why this class is on the list. The core mechanics and rotation for this class changes significantly in Legion. They no longer have Metamorphosis because of Demon Hunters getting it. They also have more spells that summon demons temporarily, and a new Demonic Empowerment spell that should be used right after summoning demons. This leads to constantly switching between summoning demons and empowering them. You only cast Shadow Bolts in between to generate soul shards, and keeping Doom on the target. 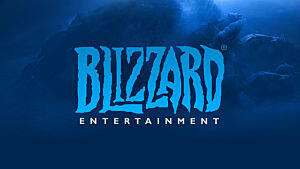 All 3 Rogue specs got changed for Legion to give them their own identity, but I am going to focus on the Assassination and Combat (Outlaw) changes. Assassination has always been a spec that focuses on poisons and using the skills Mutilate and Envenom. While this is mostly still true since it is the only spec that uses poisons now, they have a new focus on bleed damage. They got Hemorrhage, a skill that used to be for Subtlety and Exsanguinate, which makes your bleeds deal their damage 400% faster. Garrote has also be changed to a normal combo point builder and used in your rotation. This means there are now 3 bleeds for you to keep up on the target and you will want to refresh them all before using Exsanguinate. This leads to paying more attention to bleeds, keeping them up, and only using Envenom as last resort. 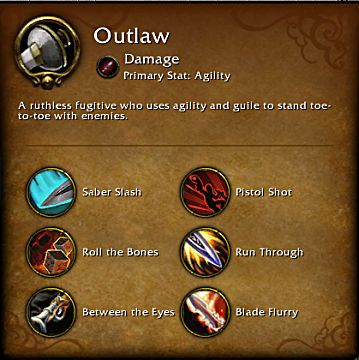 Outlaw used to be called Combat, but it got changed so drastically that they came up with a new name. Outlaw feels more like a pirate now and has a Pistol Shot ability. Their other main attack is Saber Slash and their damage combo point spender is Run Through. They have a new combo point finisher called Roll The Bones, which drastically alters the spec. This ability gives you at least 1 of 6 random buffs and a chance to get up to all 6 at once. True Bearing is one that you want to always have up because it causes your finishing moves to reduce the cooldowns of your abilities. There are some others that are great and some that are not, so you have to constantly pay attention to what buffs you get to determine whether or not you need to use it again. 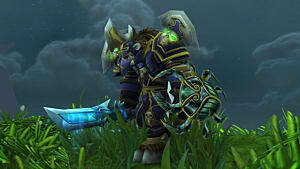 Hunter has changed the most and is the only class that has a spec change from ranged to melee. In general, Cobra Shot no longer generates focus, and instead is used as a focus spender. Beast Mastery also almost always has 2 pets out because Dire Beast calls a pet and is used in the rotation. The artifact actually gives them another permanent pet so they will have 3 out at a time. 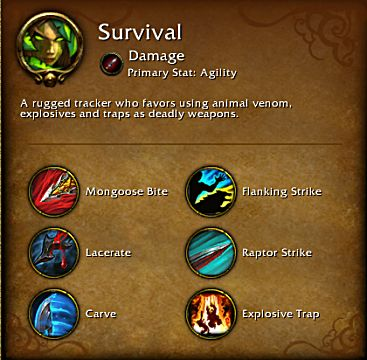 I want to focus mostly on the Survival spec because it is no melee and all Hunter specs have been ranged for many years. Unlike Outlaw, this spec did not get a name change; however, the name fits the spec perfectly. It focuses on using traps and working with your pet. This time you use a melee weapon and fight close to your pet. This effect stacks up to 6 times, but the duration is never refreshed, so it is hard to get up to 6 stacks, while still getting your abilities in. Every spec changed for priest and 2 of them had their mechanics drastically changed. This is why I chose it for #1. I'm going to focus on the Discipline and Shadow Specs. This spec is till a healing spec and has shields for absorbing, but their main focus lies in doing damage to heal because of the new Atonement mechanic. Using certain abilities on allies will also place Atonement on them. This makes it so that whenever you deal damage to the enemy, everyone with Atonement will be healed for a percentage of the damage taken. This changes the play style to keeping Atonement up on everyone, and dealing damage afterwards. Your normal heals are only done when people start taking a lot of damage. 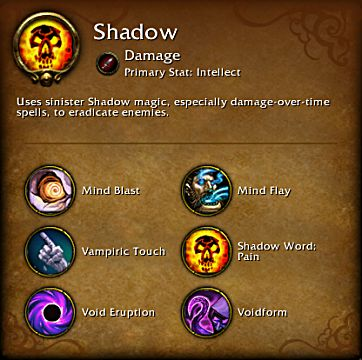 Shadow no longer has the shadow orb mechanic and instead uses the new Insanity mechanic. Now your damaging abilities generate the Insanity resource. Once high enough, you can activate Voidform to get a huge damage and haste increase. Voidform turns into an attack called Void Bolt once you enter Void Form, and your Insanity drains over time. Once your Insanity reaches 0, you leave Void Form. It drains faster the longer you stay in this form, so you will always leave it eventually. There is even a talent called Surrender to Madness which lets you generate 200% more Insanity, but you die when you leave Voidform. 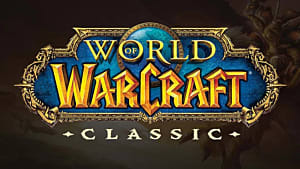 That wraps up my list of 4 Classes that Changed the Most in Legion. Let me know what you think of the list any classes you feel changed a lot.